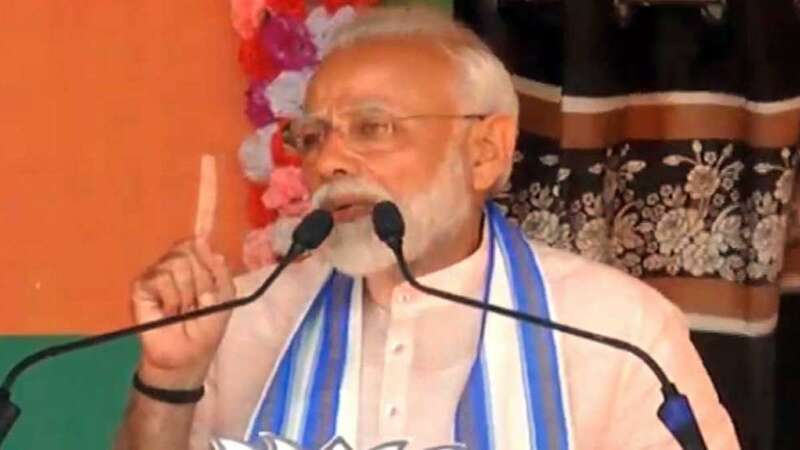 Chhattisgarh : Issuing a fresh attack on Congress, Prime Minister Narendra Modi on Tuesday said that the opposition party has done a 'PhD in betraying people'. He also claimed that Congress used to refer the Maoists as “revolutionaries”. And the rise of Maoists in Chattisgarh is because Congress was boosting their confidence. “Congress has announced that if they form the government, they will remove the sedition law. This mean that those who want to spread terror in the country will be given a free hand, they will not be punished? Should the sedition law be removed?,” PM Modi added. Talking more about the development in the state, PM Modi said, “Does Chhattisgarh want landmines or does it want electricity and water pipelines?" “The Congress has decades of experience in betraying the people. It has done a PhD in betrayal. Neither their intentions nor their policies are honest,” he said.